Located on a 35 acre horse farm in Bethlehem Township, Pennsylvania, Hope Lock Kennels enjoys the convenience of being easy to find and get to, yet maintains the rural feeling of a country setting with its pastures and open fields. Once a working farm, Hope Lock is now home to award winning Appaloosa horses and top ranked field trained Labrador Retrievers. Obedience classes are held Mondays and Tuesdays. 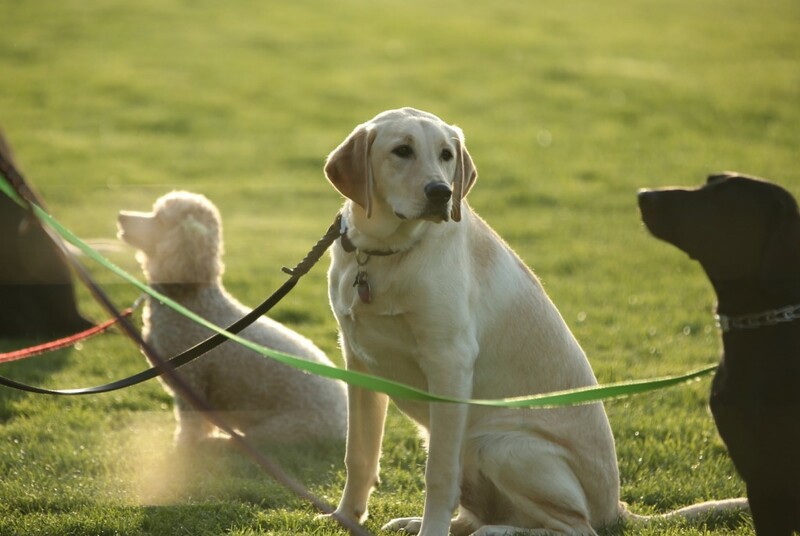 During the warm weather months, classes are held outdoors in a fenced in grass yard that is well lit and easy on the paws. During the colder months and when it rains, classes are held in a 200 year old barn. Classes are designed with the pet owner in mind who is looking to develop a well-mannered pet to enjoy as part of the family. Preparing for Canine Good Citizenship and Therapy Dogs International certification is incorporated into the class curriculums and testing for both is offered at scheduled times throughout the year. Hope Lock Kennels is pleased to offer boarding services for all breeds as well as individualized training for specific problems. or for pet owners whose schedules do not allow attending classes. Watch Missy and her Master National Hunter, Hawkeye, on The Dog Whisperer! Originally aired January 5th, 2007, catch re-broadcasts with Cesar Millan on National Geographic’s popular show, The Dog Whisperer.